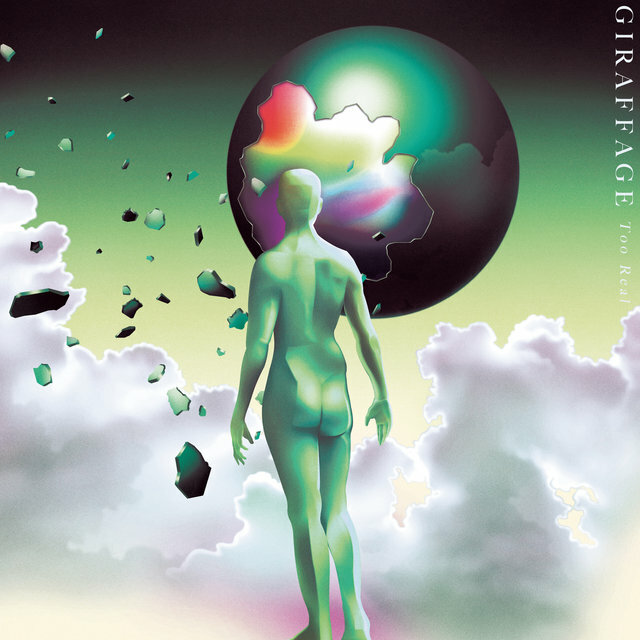 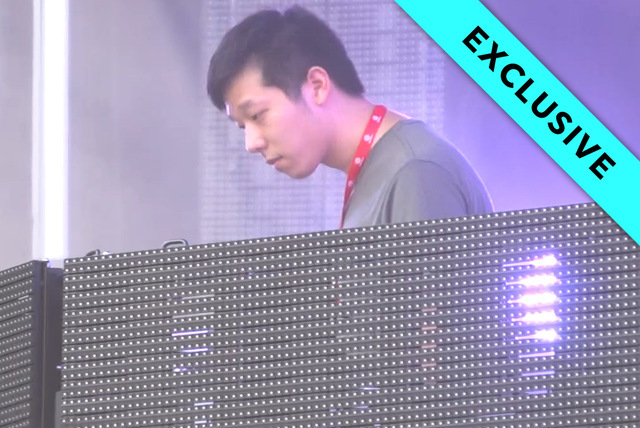 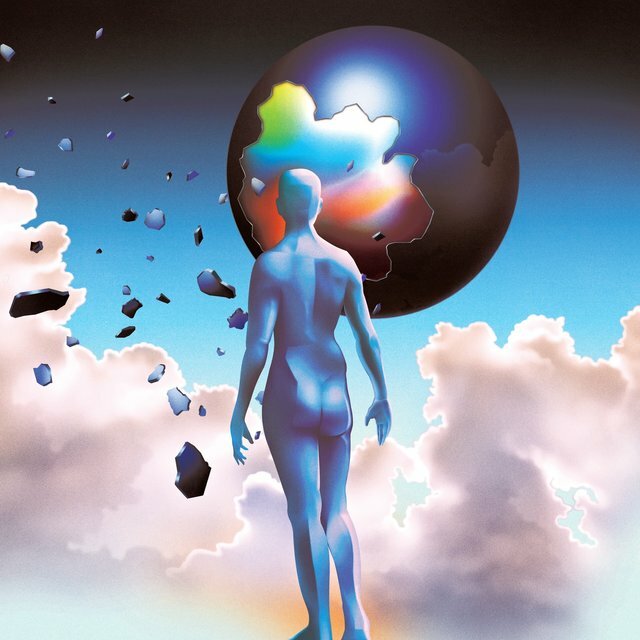 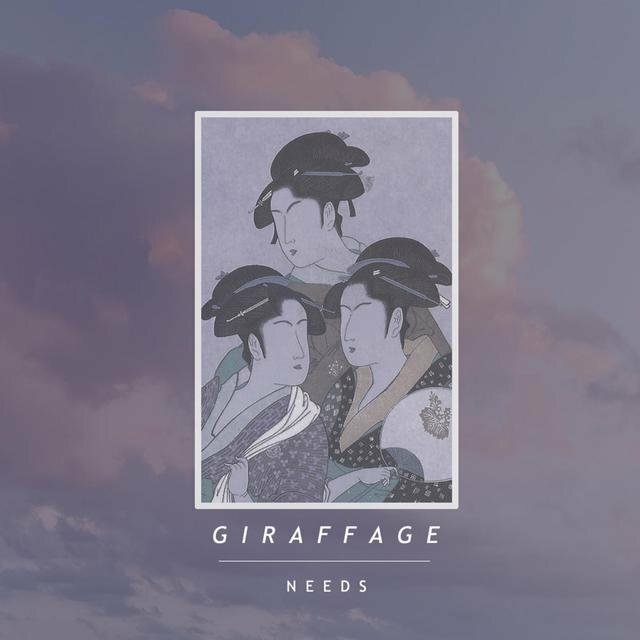 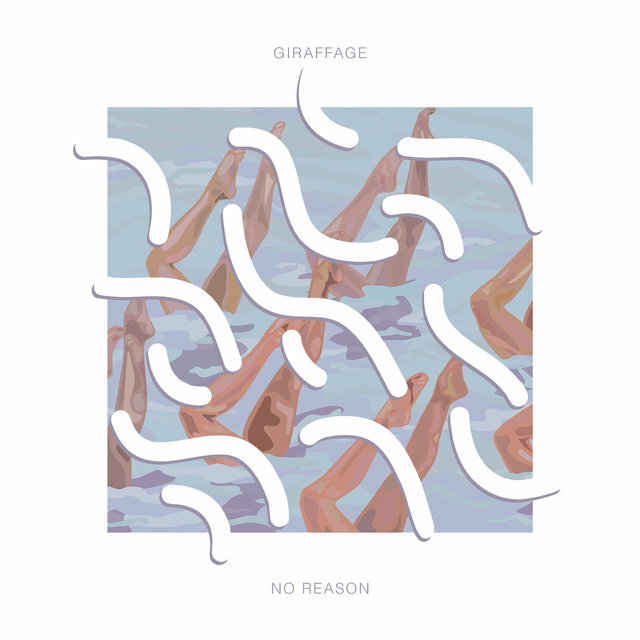 Under the name Giraffage, electronic music producer Charlie Yin earned a considerable amount of acclaim for his dreamy, slightly melancholic sample-based songs that draw from influences including R&B, hip-hop, J-pop, and ambient music. 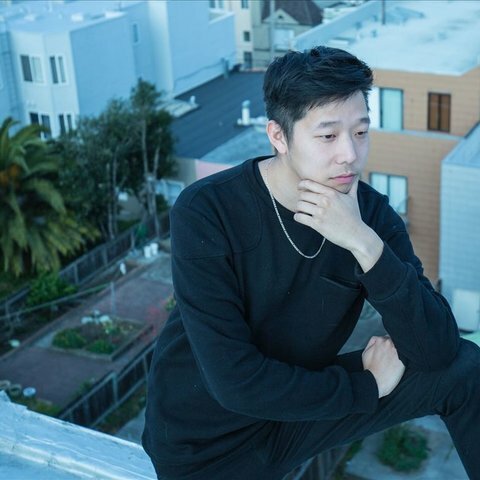 Based in the San Francisco Bay Area, Yin originally began making chiptune-influenced music under the name Robot Science, self-releasing three online albums between 2009 and 2011. 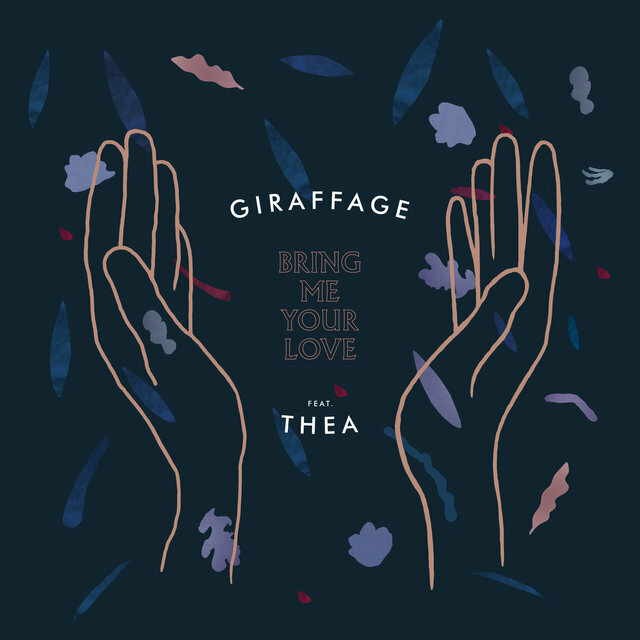 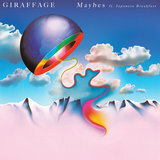 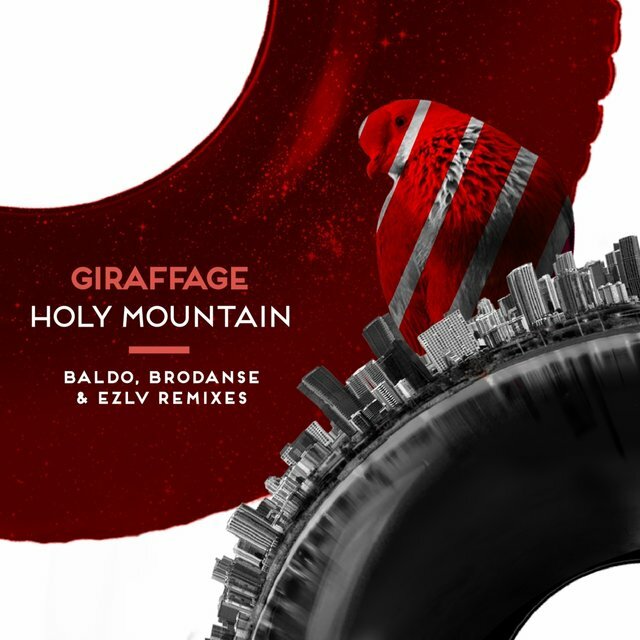 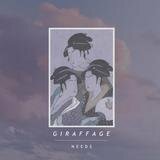 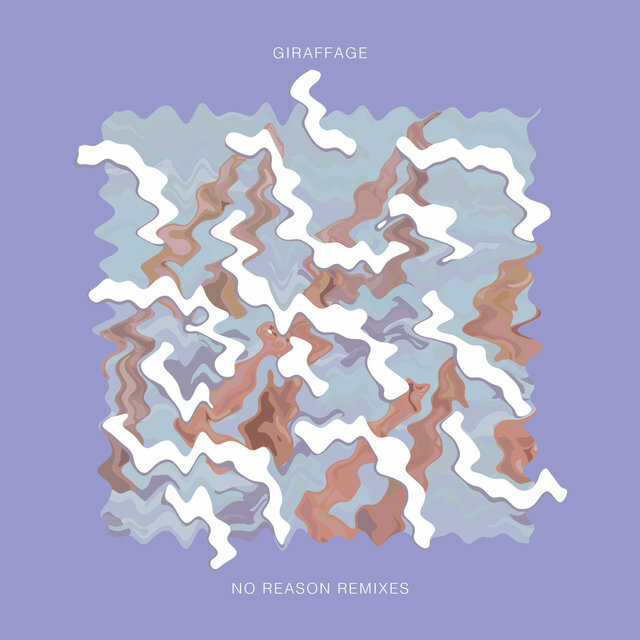 He began using the moniker Giraffage in 2011, digitally self-releasing an EP (Pretty Things) and a full-length (Comfort), as well as remixes for his friend Slow Magic. 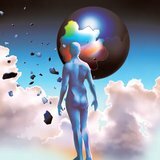 Almost immediately, his heavily detailed, blissful tunes began striking a chord with listeners, earning praise from numerous blogs and online music publications. 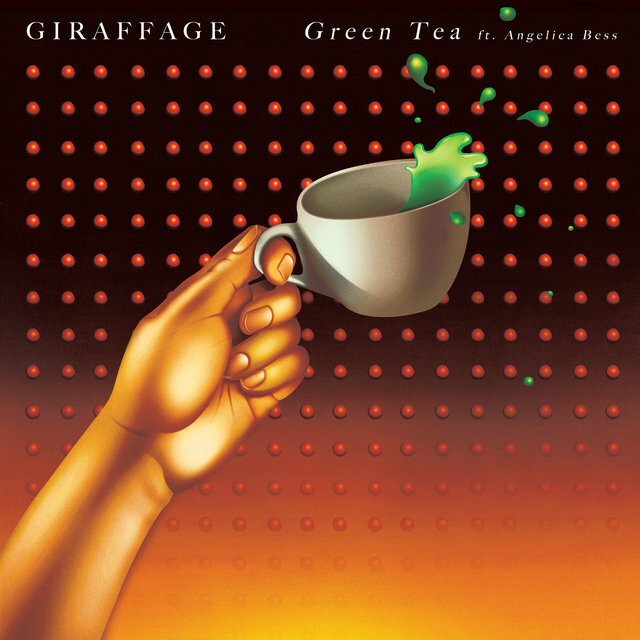 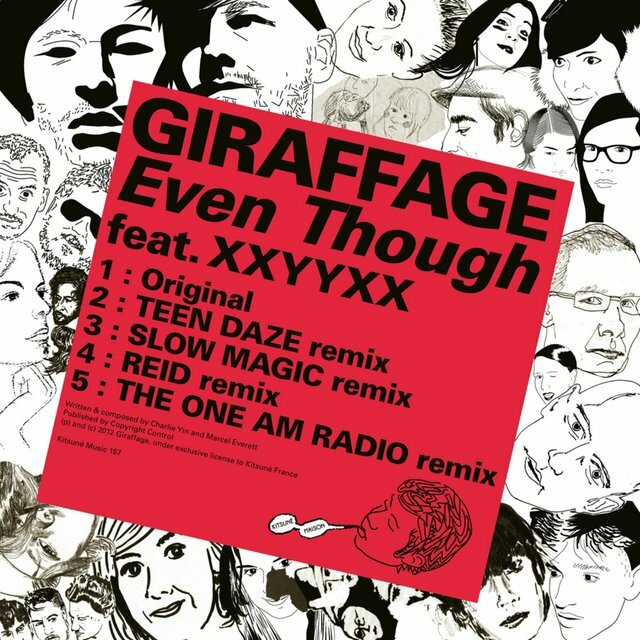 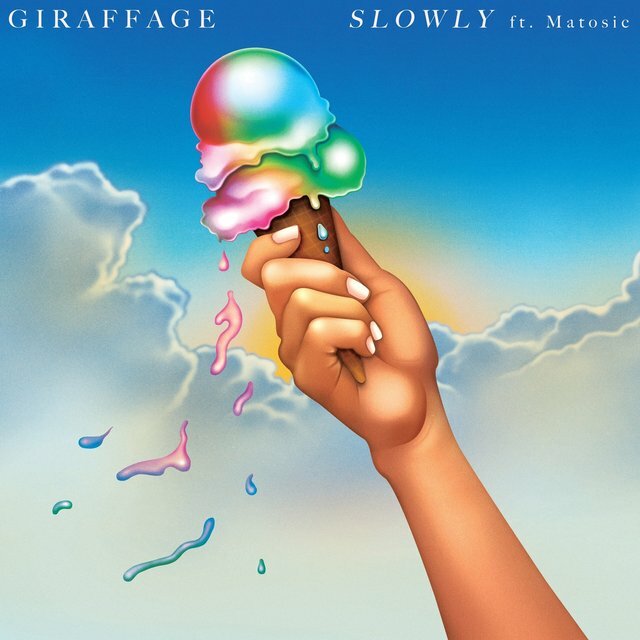 Giraffage collaborated with Orlando-based producer XXYYXX on a single called "Even Though," which was released by French label Kitsuné Music in early 2012. 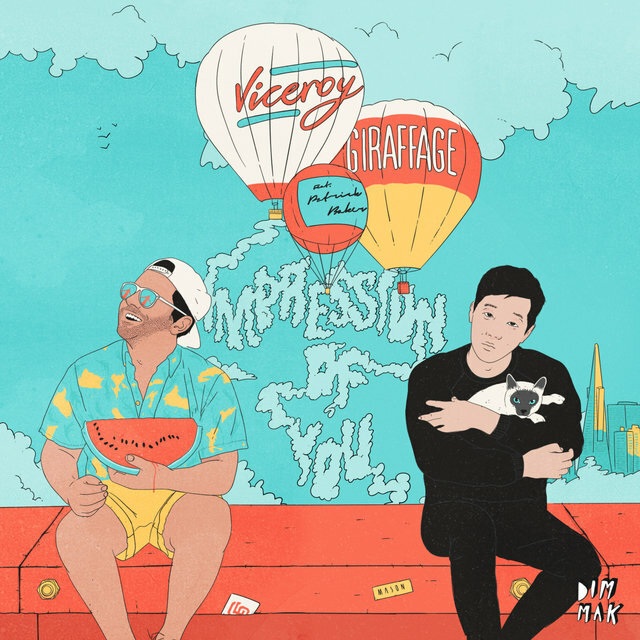 The two producers toured Europe together in support of the single.